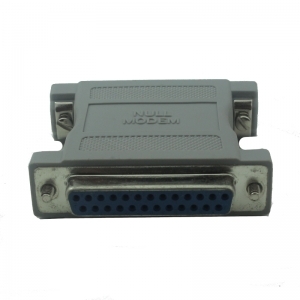 Null modem adapters allow connection of two dte devices back to back acting as a dce. Available as DB25 female to DB25 female, DB25 male to DB25 female, DB25 Male to DB25 Male, DB25 male to DB9 female, DB25 male to DB9 male, DB25 female to DB9 female, DB9 male to DB9 female, DB9 male to DB9 male, DB9 female to DB9 female. 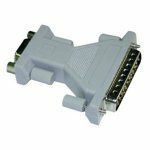 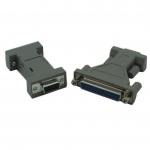 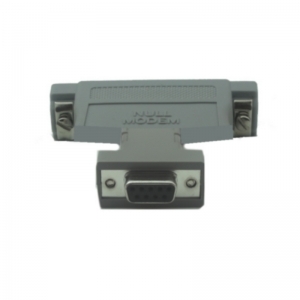 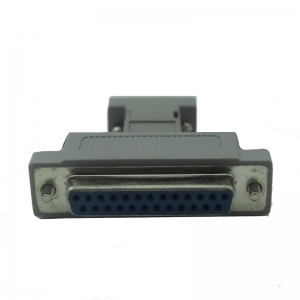 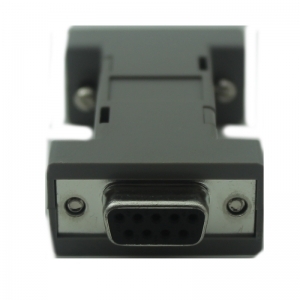 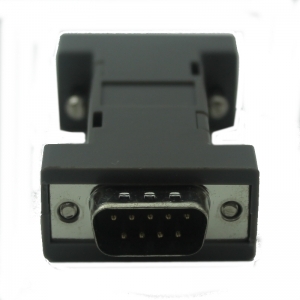 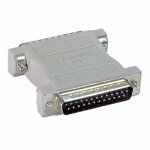 Compact AT Serial adapter to adapters DB25 male to DB9 female, DB25 Female to DB9 Male.